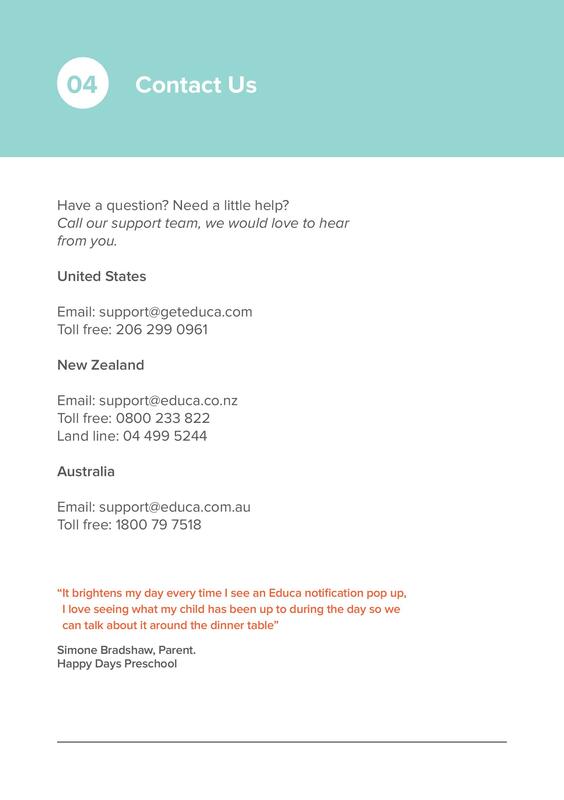 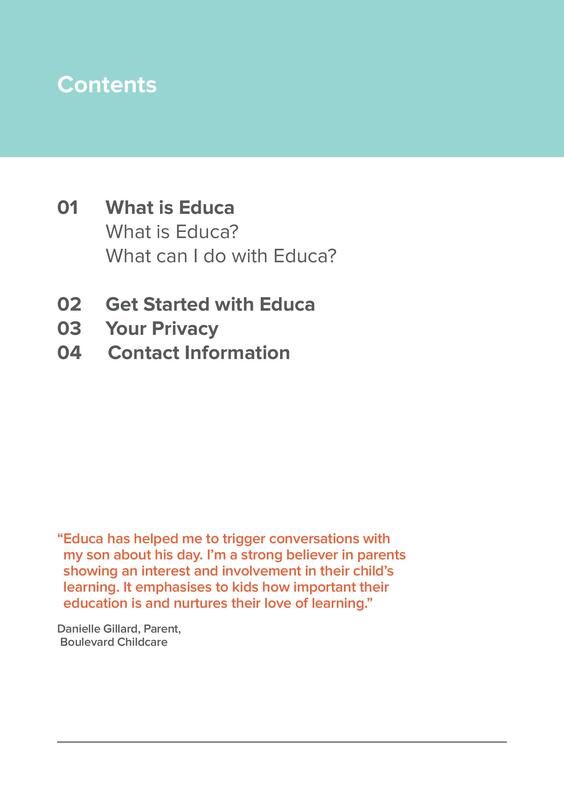 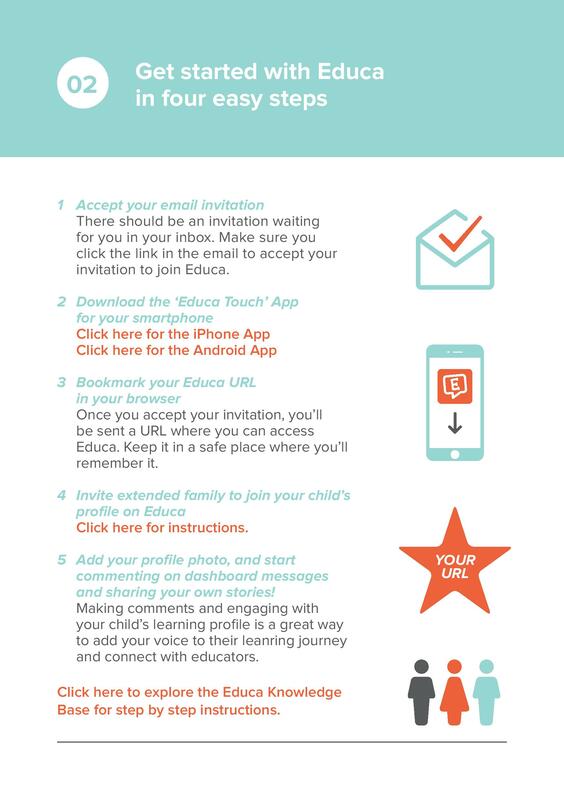 We have a one-page pitch to parents about the value of joining Educa and participating more actively in their child's learning. 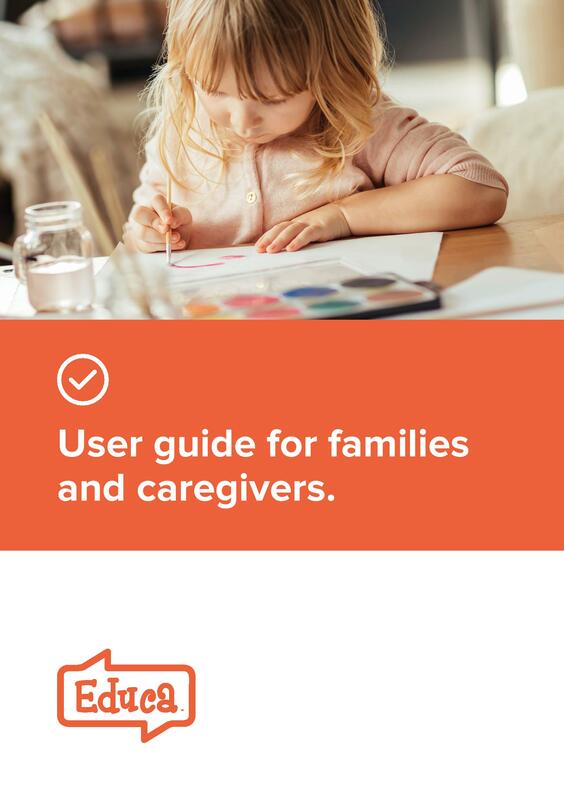 And we have this more detailed parent user guide. 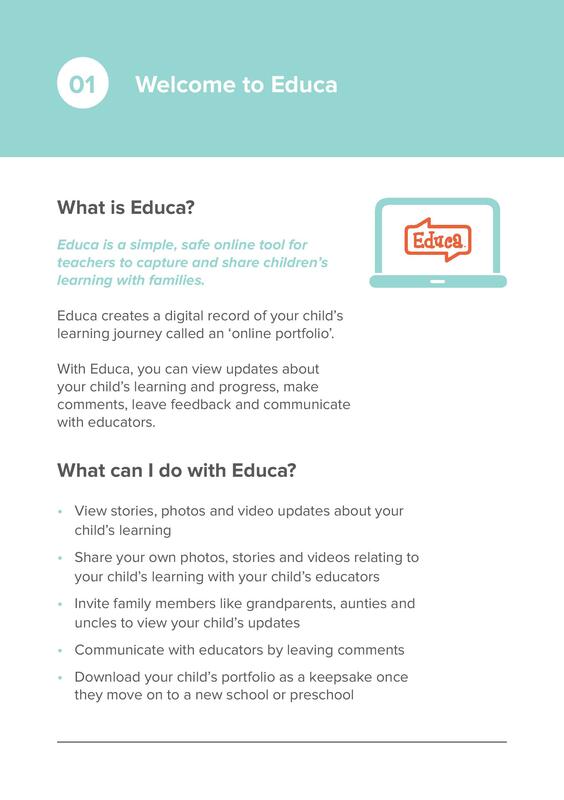 The PDF version is here!